On Saturday 28th of January, my Amiga friend at Tenerife did a quite interesting interview with Trevor Dickinson, the CEO of A-EON. He promised to me more quality interviews on Amiten TV and wow, what a pleasant suprice! A-EON is the company that have brought to you two new PowerPC motherboards like AmigaOne X1000 and AmigaOne X5000 and now also A1222 Tabor. They have also released a new music card for the Classic Amiga. Johnny Acevedo, which is behind Amiten TV did a brilliant Interview of Trevor on Saturday and here we go thru what Trevor told the Amigaworld. Most interesting news to be revealed in this Interview, is that Trevor confirmed that he will use all of his energy to get a release of the A1222 Tabor motherboard by October this year, with a fully working AmigaOS 4 version for it for 400 EURO. He also confirmed that he will use much more energy on getting Software out for Amiga, which is a very nice thing. Maybe Trevor can get some sort of Video Editing software out as Amiga was very known for great video editing software back in the days? 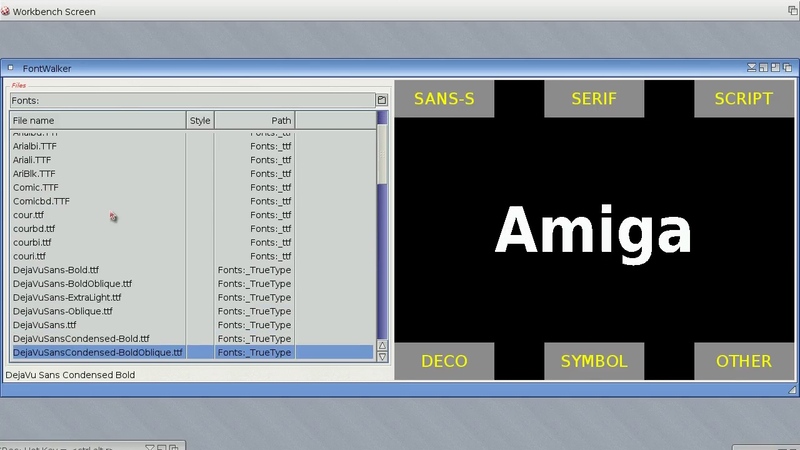 He also revealed in this interview, that MorphOS does exist for SAM460 and that it will be out for AmigeOne X5000. From the next release, MorphOS 3.10 which is an alternative AmigaOS, will run on A-EON fastest AmigaOne ever produced. Which is really great. Trevor also showed lots of MorphOS machines in his collector room etc. Trevor Dickinson also revealed that Classic support will still be in focus as making extensions for Classic Amiga is still profitable if you release the right hardware for it. 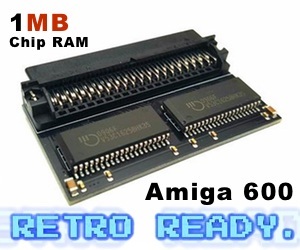 He also mentiones that Classic Amiga users likes to spend a lot of money on their Classic Amiga machines. 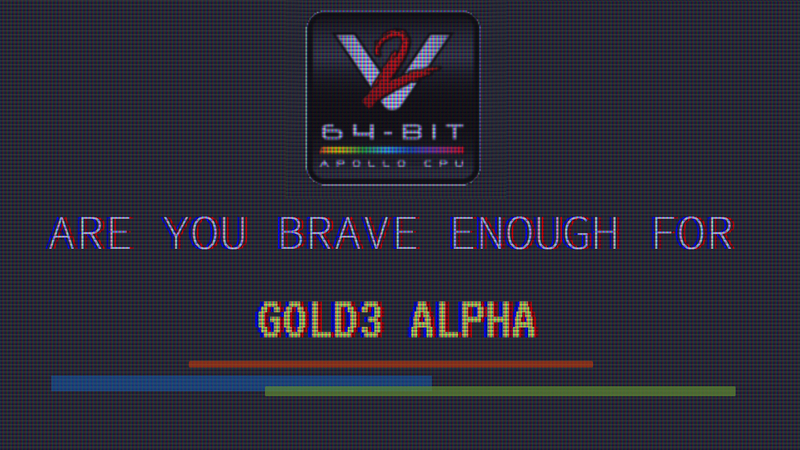 He also mentioned that A-EON have produced and sold about 700-800 motherboards, regarding AmigaOne X1000, AmigaOne X5000 and A1222 Tabor (this also includes beta testings). He didn’t reveal exact how many were sold, but lets estimate around 800 motherboards in total, which is quite an accomplishment because of the high price tag. The A1222 Tabor boards will hopefully give the AmigaOS 4.1 sales the boost it needs though as Trevor stated he wanted the price to be around 400 EURO. He also want to focus more on getting more software out this year. Also in this interview, you will be quite amazed about the Amiga and Retro collection that Trevor Dickinson got. Also he mentiones more about how A-EON was formed and the struggle in the start. 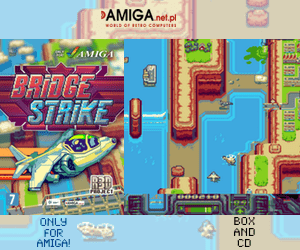 He also mentioned that he will be a lots of different Amiga shows this year where we at Amitopia will meet him I hope. We cover home computers, consoles, arcades and all the Fun of Retrogames and also Modern Videogames . A Facebook Game Broadcast Site.